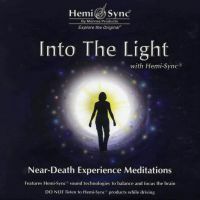 Dissolve the barrier between here and there with the contemplative electronic music of Dr. Micah Sadigh and Hemi-Sync®. 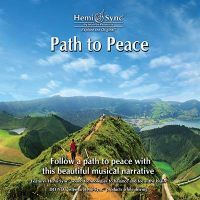 Musical reveries and flights of fancy ensue as you surrender to the allure of this enchanting composition. 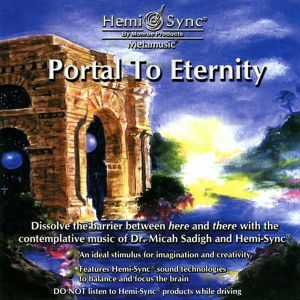 The uplifting Portal To Eternity will inspire your imagination while providing a deeply refreshing "departure" from your daily activities. 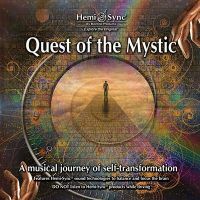 Relaxation music, Problem solving and Creativity, Imagination, Stress relief.